I have been struggling with finding just the right title for my new romantic suspense that will be released on March 20, 2017. With the help of my wonderful editor, I finally have a title that I just love. I'm so happy that we finally settled on a title and it fits the story so perfectly. I actually have a fantastic new cover to share with you. The holdup---I want to be able to give you a blurb as well as an excerpt. I am still in the editing processing, expecting a copy edits to appear in my inbox today. Look for a wonderful cover reveal in about two weeks. 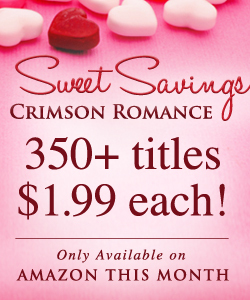 My publisher, Crimson Romance, is having their yearly Valentine sale. 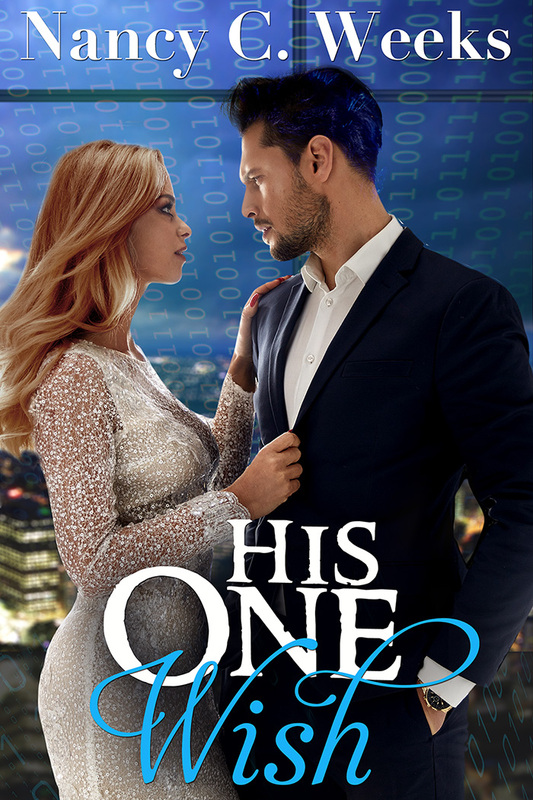 They have placed all my single digital novels on sale for a $1.99! 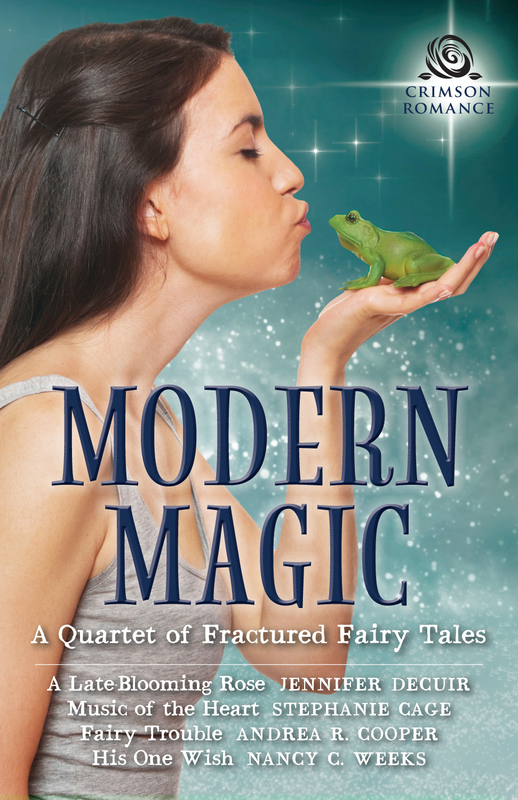 My Shadows series are in bundles, but this is an opportunity to purchase Modern Magic: A Quartet of Fractured Fairy Tales, the fairy tale anthology for this amazing discounted price. 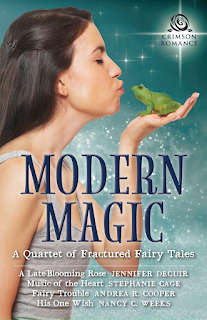 His One Wish, Aiden Cooper and Jazlin Morgan happy-ever-after, is the fourth book of this adorable collection. And finally, I want to announce a new private Facebook page that I have created called Nancy's Corner. This new page is for all my readers to have a more personal interaction with me. I'm still working out the kinks, but please be patient with me. It will be published in the next day or so. So that's it for today. Have a wonderful week, and is always, I hope you find time to relax and read a good book. It is a brand new year and I have fantastic news to share. 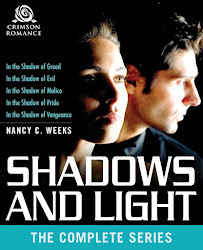 Right after Christmas, the fifth day of Christmas to be exact [Five Golden Rings], I received that wonderful email I have been eagerly waiting for from my publisher, Crimson Romance, new imprint of Simon and Schuster. They picked up my new romantic suspense novel, Emersyn D'Azzo and Alec Pearce's happy-ever-after and it will released March 20, 2017! I'm sorry I can't give you a title. I'm having trouble finding the title that fits this complex new story. CR wasn't crazy about the title I chose either, so back to my think tank. I may be begging for my readers' help by next week if I can't come up with something soon. But I have bigger problems to deal with this morning. Everything is happening so fast. My amazing, book whisperer editor, Julie Sturgeon, has gone through my manuscript with her incredible eye and sent me the developmental edits two days ago. You might be thinking, more edits? Didn't you just do that? Yeah, I did. If you missed that discussion, you can find it HERE. And yes, I thought I had sent the best happy-ever-after manuscript for Alec and Emersyn to CR. But, there is always room for improvement. This story now has 250+ comments in 280 pages. Ouch! Like I said, Julie Sturgeon is a book whisperer. I'm sure there are authors out there that can produce a perfect copy first time. Well, I'm not one of them. That is why I love my editor and CR. Developmental edits are hard, and at times, overwhelming. But Julie and I have one goal, to make this the best story possible for all of you. My fantastic, supportive readers. This is what my kitchen table looks like this morning. Sorry about the lighting in the photo. It's much brighter. So...I have my laptop that has my new working copy and the monitor has Julie's edits. Not every page looks that beat up, but I wanted you to see why this part of my job can be so overwhelming. Julie is only an email away if I hit a wall. You may have notice the doll next to my morning coffee. That was a gift from my amazing editor and it couldn't have come at a better time. It's a dammit doll. And believe me when I say, it will come in handy the next two weeks. Well, at least it will protect my forehead--you know those moments when all you want to do is bang you head and scream, 'Why didn't I think of that?" Even with all the work ahead, I'm so excited. Emersyn and Alec have lived in my heart for a year. They kept me sane during the months of healing. You can read about that HERE if you missed it. But that is over, so last year!!! Have a great week, and as always, I hope you find a few moments to disappear into a great book.